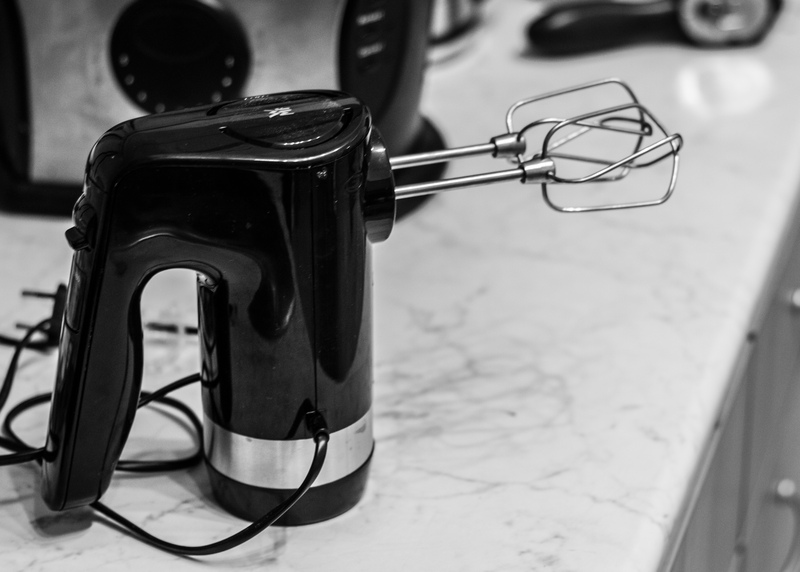 Well well, Mr. Mixer, we meet again. Didn’t think you could hide forever, did you? Though the beaters themselves had turned themselves in, the mixer tried to take shelter in a safe house, but the Tupperware was a rat.